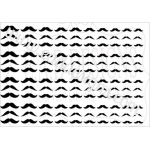 Liz's Paper Loft: Monday Hop with EAD Designs ~ Stache Time! 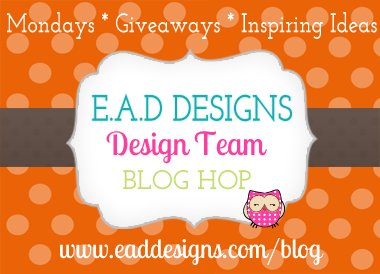 Hi Everyone and welcome to EAD Designs Monday Hop! Well this hop is a special one, because it's the first one with our new HUGE Design Team! You should have arrived here from the ever creative Lauren's blog! If not, please head over to the start at EAD's blog, otherwise you will miss all my new DT mates! Also you will want to leave a comment along the way for this weeks giveaway! For this week's hop I decided to showcase something completely different. 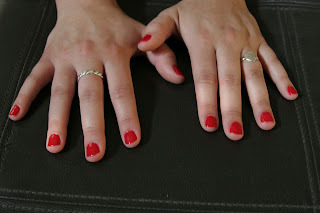 My daughter usually has Acrylic nails and has decided to go natural. 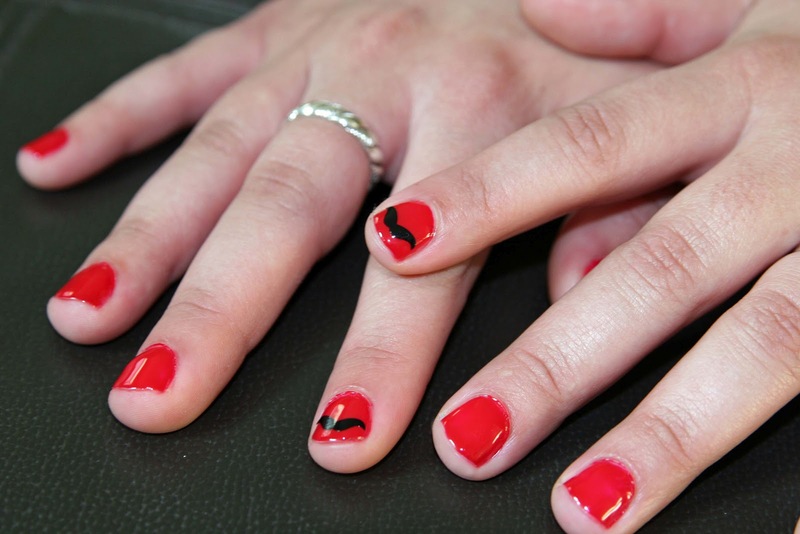 Now part of getting your nails done at a salon, is getting the art work. 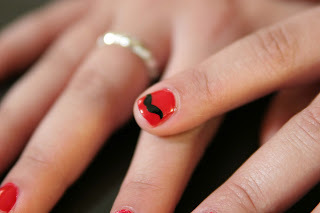 So I decided to surprise her with EAD's mustache nail rub-ons! She loves them! I use "shellac" which requires a UV light to dry. It didn't even phase the vinyl at all! Your next stop is Rose! Please give her and the other new DT members a warm welcome! Okay, those are too funny! Love it! love these!! I have the heart ones and I can't wait to put them on my daughter's nails!! Too cute and what fun! How fun!!! I'm sending a link to my son's friend. She will flip for these! FUN!... Love the one nail idea.